HomeNewsWhat Is The KODAKCoin and How Will It Change Photography? Kodak had once been “the” brand in photography, before the 90s when the company failed to keep up with the times, clinging on to its film heritage before eventually being left in the dust. 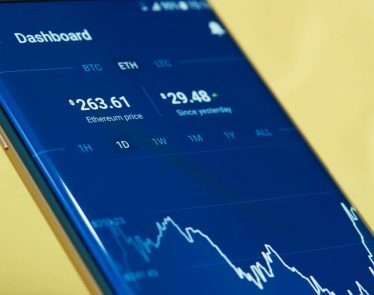 This time, the company plans on not missing out on the digital trend and has decided to switch its primary focus to become a blockchain business. Yesterday, Kodak announced that it will be launching its own Initial Coin Offering (ICO) and cryptocurrency starting January 31st, of this year. The coin offering will be available to investors in the U.S, Canada, United Kingdom and other ‘select’ countries. 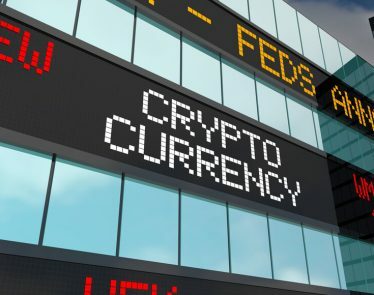 Kodak is the first major NYSE-listed corporation to create and implement a cryptocurrency. The Kodak team is linking up with WENN digital, to make its ICO. From its website, the ICO is said to be government-backed and will be a regulated by the U.S Securities and Exchange Commission. 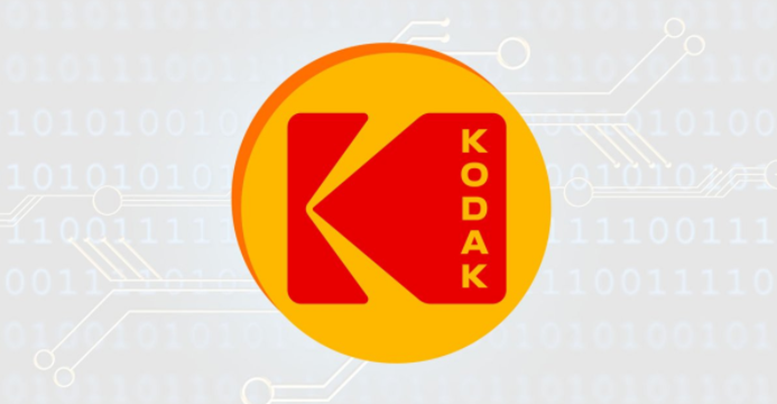 At the time, the details of the ICO are mostly unknown to the public but the company will be dripping out further updates to those members who sign up for email updates on the Kodak website. In its first pre-ICO stage I, 8 million KODAKCoins were made available to the public. Stage II coins will be made available today but the number is unknown. However, what we do know is the company will pay its photographers in KODAKCoin when their images are licensed for use. The company plans on using blockchain technology to track where each image is being used and calls this software, KodakOne. The KodakOne software, allows users to register their work and sell rights to their images. This platform allows both professional and amateur photographers an opportunity to sell their work confidently on a secure platform. The KodakOne software has the capability of scanning the internet for images that have been used without permission and will manage the licensing process for photographers so that they can be paid fairly. However, any new project always has its critics that focus on its flaws rather than potential and some have begun speaking up and believe that this new software does not provide anything new that Shutterstock or Getty Images already solve. The final piece to this new blockchain venture for Kodak involves its own mining operation that will be run by Spotlite. The company will be distributing mining “rigs” that include the computer processor and fans to keep them cool and is said to run around the same electricity as a hairdryer. Users who buy these mining rigs are able to power them at the company’s on-site power generating plant. Each rig will cost a miner approximately four cents per hour, which is much cheaper than running a mining operation in your own home. 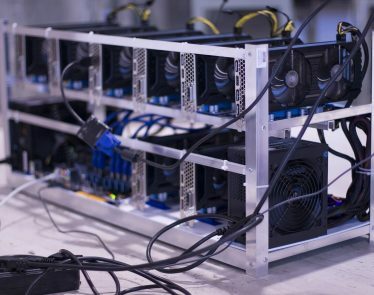 Halston Mikail, a Spotlite employee, told BBC that at this time capacity is sold out and anyone wanting to get in on the new mining rigs will have to be put on a waitlist. At this time the company currently has 80 miners, with 300 set to be delivered shortly. Global Blockchain Technologies Corp (TSXV:BLOC) (OTC:BLKCF) based out of Vancouver, BC, is the lead investor in the KODAKCoin and has already invested $2 million USD into the cryptocurrency. The company has consumed all 8 million coins of the Stage I pre-ICO round. As more details emerge about the ICO, we will continue to update to update. 2) Market Jar Media Inc. has or expects to receive the following amounts indirectly from the following companies mentioned in this Article: Global Blockchain Technologies Corp. Click here for important disclosures about fees.